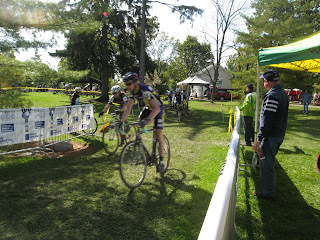 I competed in two of the three races in Cincinnati, part of the Ohio Valley Cyclocross series. 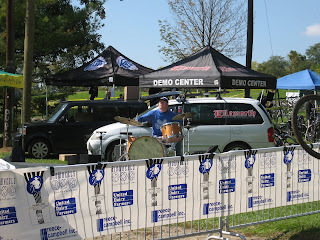 They were UCI races too. Serious professionals were there. It was a great race. Rode with Butch on the second race at Harbin. 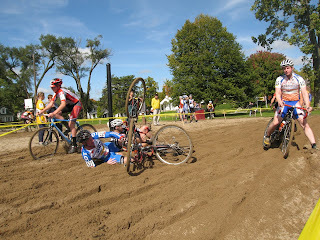 Sand traps at both races. 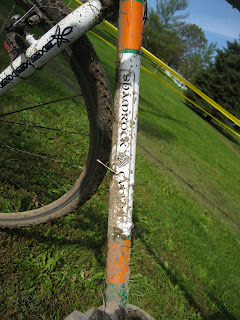 My fat tires came in handy for that, but it was not easy. Super fun though.